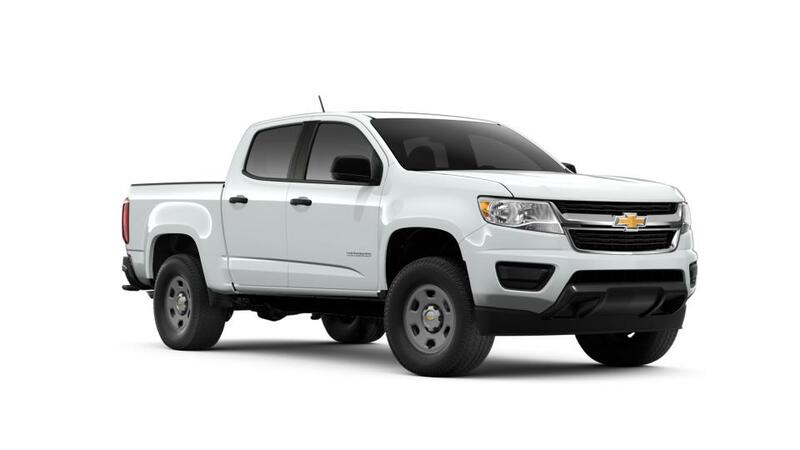 Are you searching for a new 2019 Chevrolet vehicle near Sherman or Denton? 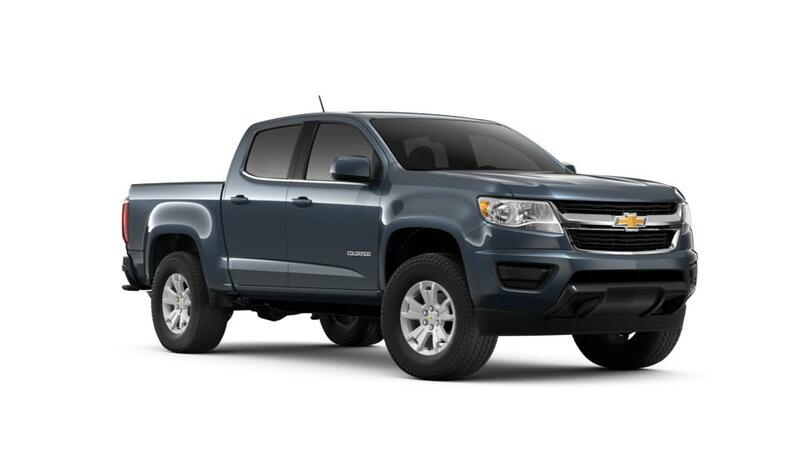 Make an appointment to visit our Gainesville dealership so that you can test drive one today. During your visit, you can be sure that our team of friendly and knowledgeable sales associates will be on hand to help guide your through the process of picking out the vehicle that matches your need, style and budget. We also have experienced finance representatives to help you identify the best auto loan options for your purchase. So, don't waste another moment. Schedule a test drive today.